Stud and track rolling, fabrication, and finishing. Our proprietary, prefabricated floor system. Experience in hospitality, senior living, and student housing. 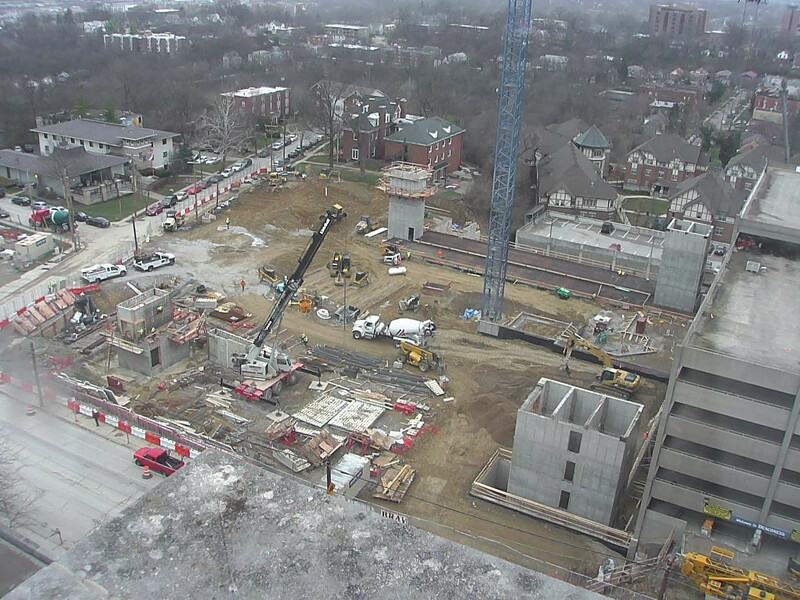 Please click on the image below to see a live feed from our construction cam. At Eisen, we provide several structural design and engineering services in order to execute a high standard of delivery. In identifying the specifics of each panel from the start, we maximize project efficiency and ensure flawless installation. Our design assistance program combined with our collaboration with our engineering partners allow your vision to come to life. Eisen also provides comprehensive estimating services in order to maintain transparency with our clients. Project management and detailed planning is a major part of the fabrication process. Our experienced team of project managers go the extra mile to uncover the complex challenges that our clients face, allowing for unparralleled execution. Eisen is able to consistently exceed customer expectations and deliver on promises throughout all phases of the project – Planning, Execution, Delivery and Erection. Eisen tackles the demand for speed and quality head on, providing clients with the most efficient solutions in panel manufacturing and fabrication. We maximize schedule opportunities and strive to maintain cost effectiveness in every project. 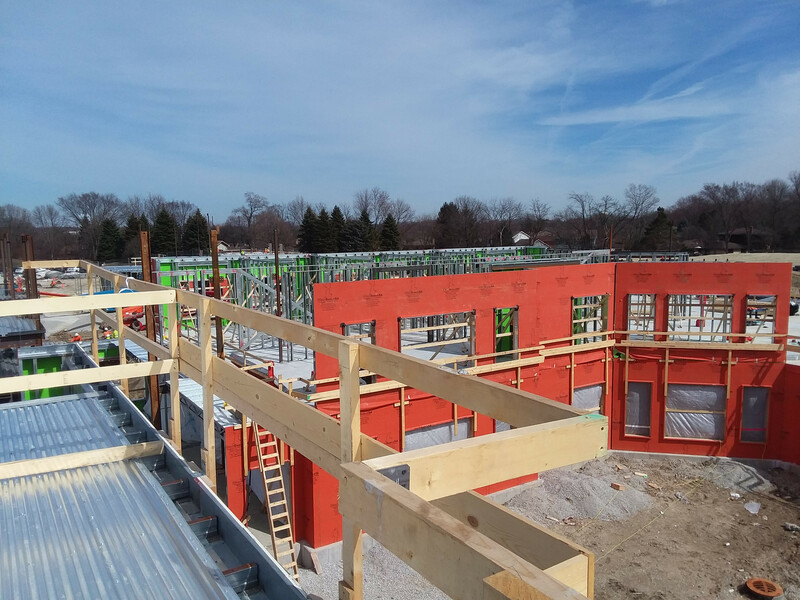 Eisen provides several pre- fabricated assemblies including c-stud floor panels, exterior metal stud wall systems with vapor barriers, metal roof truss systems, and structural floor systems. “Eisen Group provides a product that no other supplier can deliver. It is truly innovative and they offer an outstanding support staff for their product. 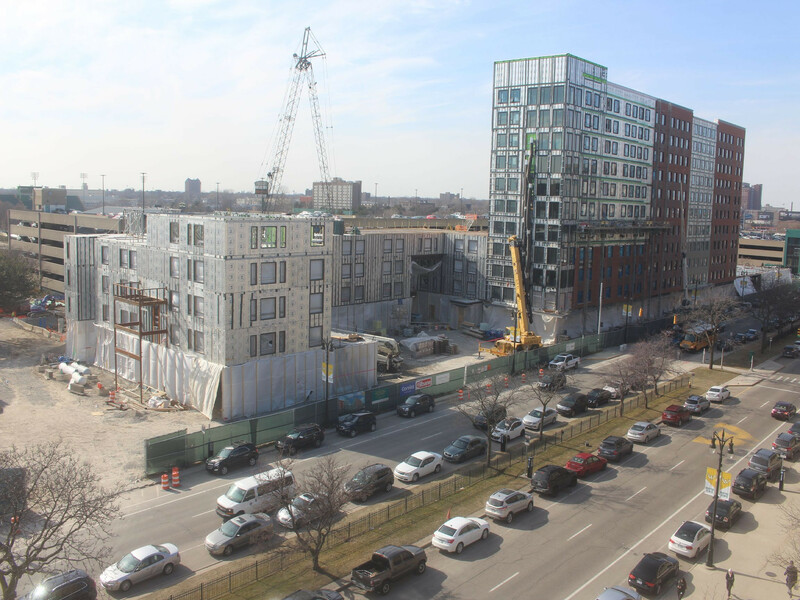 We enjoy working with Eisen Group to help us meet the ever-challenging schedules that contractors face in today’s construction marketplace." 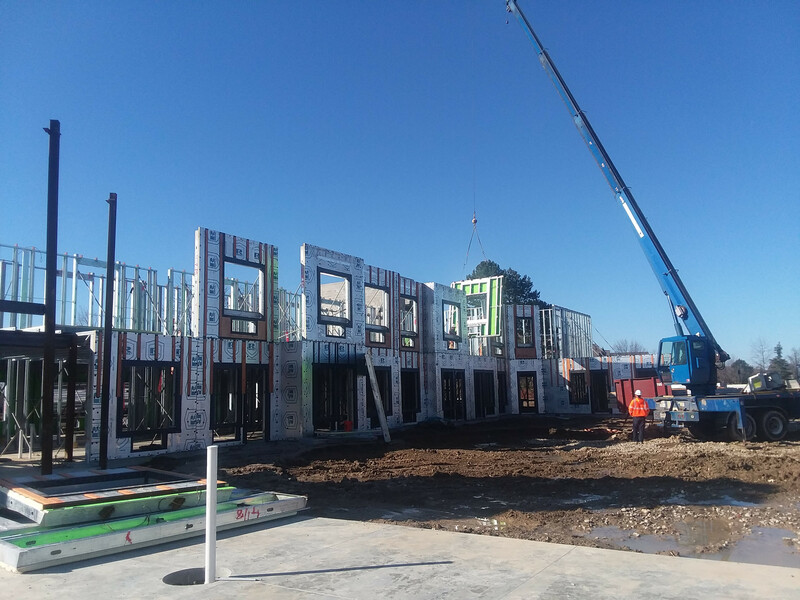 - Adam Stevener - Director of Pre-Construction at TJ Wies Contracting, Inc.
- Terrance Roche - President at Denk & Roche Builders Inc.
- Chris Nesbit - Project Director at McCarthy Building Companies Inc.
"Our most successful cold formed metal framing projects have been with Eisen Group. Their detailing and shop fabrication process gives us the highest level of confidence in quality control. We recommend Eisen Group whenever asked." - Chris Damico - President/CEO of Damico Contracting Inc.